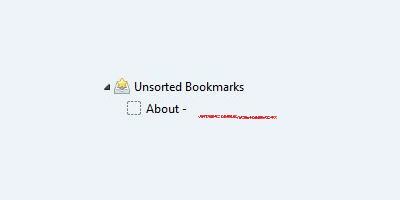 Hugely helpful. Thank you very much. 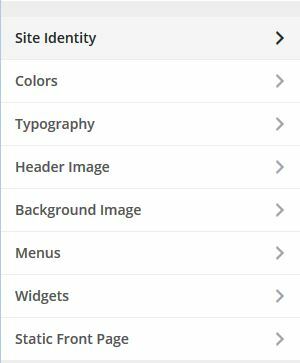 This solved a problem with WordPress (with the Woothemes Canvas theme) not displaying anything at all in the browser tabs. 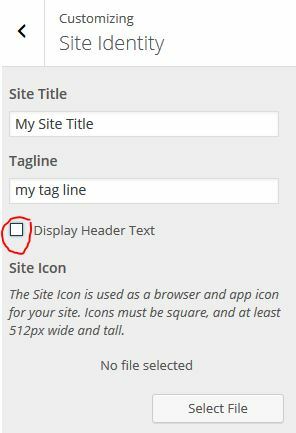 I had left the site title and subtitle blank in Settings > General because they would display on top of my site’s graphic header image. 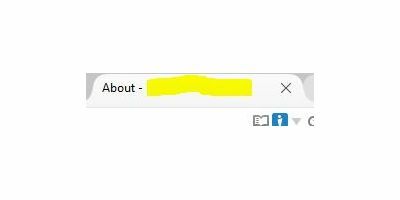 When I did as you suggested, turning off the title and subtitle display via Appearance > Customize > Site Identity, it not only prevented the site title/subtitle from over-printing on the header image, but now the site title displays in the browser tabs. Now I only wish that the tabs would display the post and page titles instead of the “generic” site title. Hi there. I wish that this had worked for me as I’ve tried everything from editing .css to using various plugins and it won’t work. I am using a Baskerville child theme. When I go to Customize>Site Identity, there is no checkbox with “Display Header Text” for me to uncheck. Even the parent theme didn’t have the checkbox. Any other ideas? Thanks! That sounds like your theme. You would need to contact your theme developer. Well, this certainly helps in maintaining the title in site HTML source for search engines, but I find that it also removes the header image for mobile view – header is still seen for desktop view, but no long visible on mobile devices. Did you look under Appearance > Customize? But yes those CSS rules will do the job as well. I am experiencing similar issue, this CSS code didn’t make any difference. I am using daily Dish Pro with StudioPress. My Site isn’t live yet. 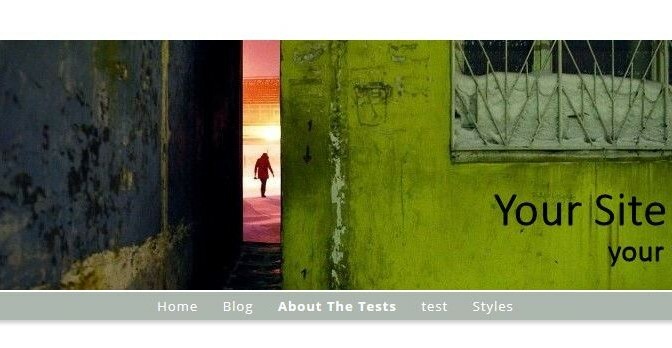 Your theme may have different CSS selectors than what is shown. Use an inspector to find the right selector in order to edit. Note: You really should make these edits using a CSS plugin editor or create a child theme. Any changes you make to the theme may be overwritten on updates.